Expect more from your undershirt! 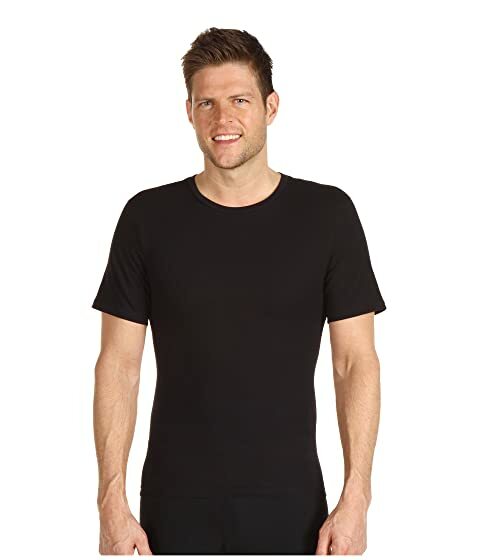 This true COTTON compression crew-neck undershirt will forever change the way you look and feel in your clothes. 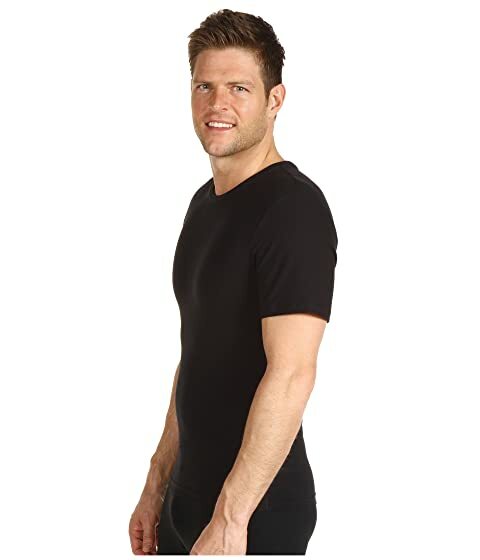 Soft, comfortable and powerful, this is the classic undershirt...redefined! Firms chest, flattens stomach, improves posture, supports lower back. 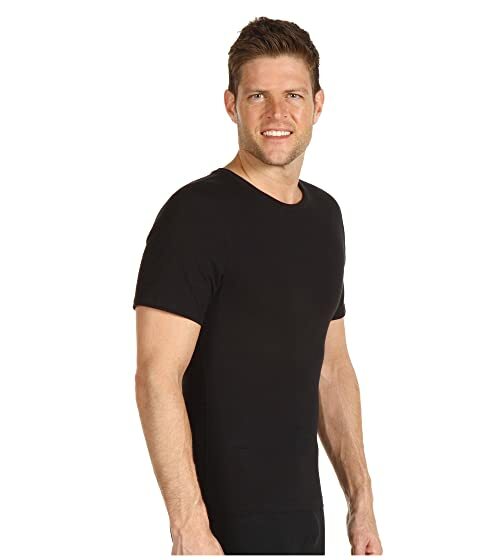 High-stretch cotton for ultimate shaping. Ergonomic, tapered shape for powerful body control. 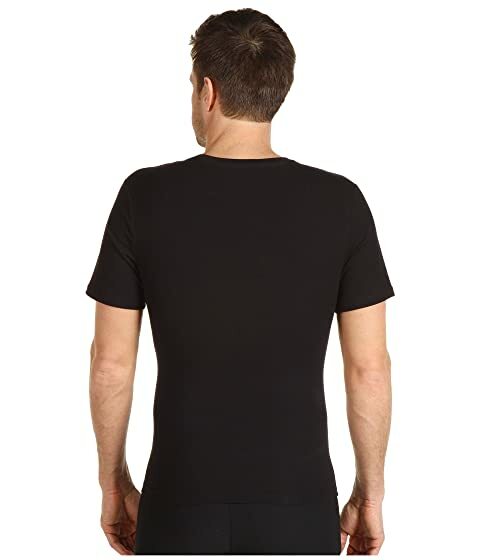 Flat-lock side seams remain invisible under clothing. Length: (top of shoulder to hem edge) SM: 24 3/4", MD: 25 1/4", LG: 25 3/4", XL: 26 1/4", XXL: 26 3/4". Sleeve length: SM: 7 3/4", M: 8 1/4", L: 8 3/4", XL: 9 1/4", XXL: 9 3/4".